To learn more about the USPSA and our athletes, or to see our people in action, take a moment to check out some of our videos. Want to see us in action? We’ve got a collection of videos of our athletes, team members, and volunteers that show what we do—and help us tell our stories. Start watching below. 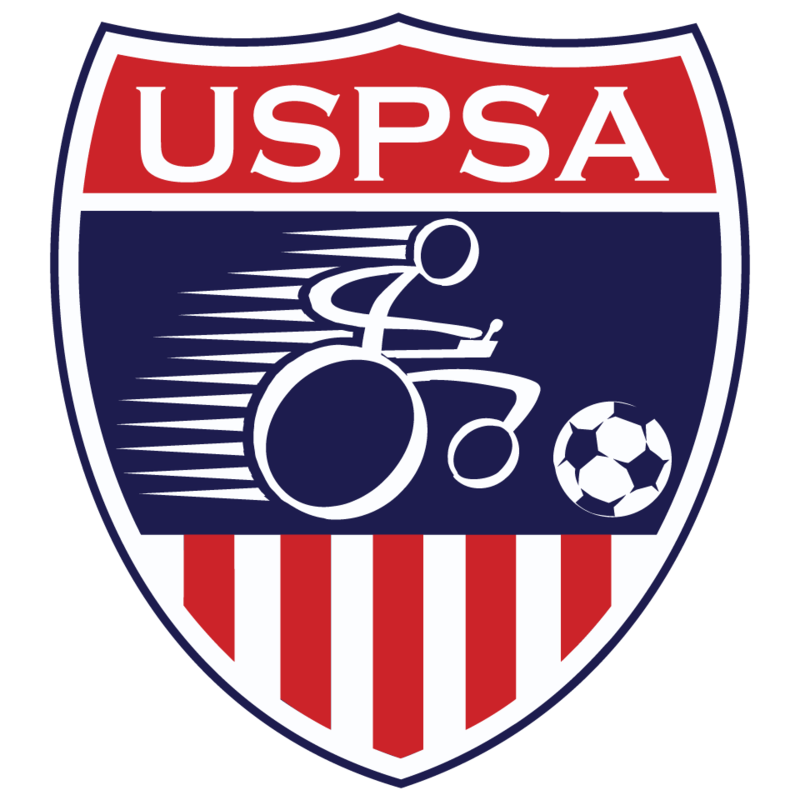 If you are wanting to watch some full length games from both International and National tournaments, check out Power Soccer Shop's LiveStream.